This is the complete opposite of a house sale. With the sale of a house, the agent publicises their mandate far and wide – and tells anyone and everyone about it. Potential business buyers are then perplexed when they phone up and for example ask the “address of the business because they just want to go and have a look”, or “just want to know if it is close to an area that suits me”, and the business broker says NO!! 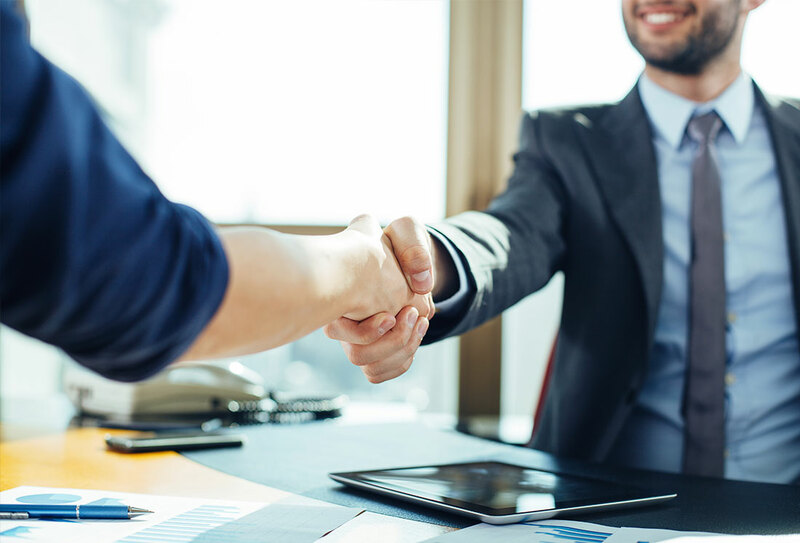 A business broker cannot give out the confidential information about a business to just anyone – we need our potential buyers to prove their bona fides before this can happen. This involves the signing of a Non-Disclosure Agreement (NDA), and probably a few other steps as well. So why the need for confidentiality? So the lesson for the potential buyer is simple – get to know your broker and realise that doing so will imply a different process than getting to know a real estate agent.